for $350,000. This 1,681 square foot building was built in 1972 on a lot size of 33537.00 Sqft. Heavy Industrial property with a 1, 700 sq. 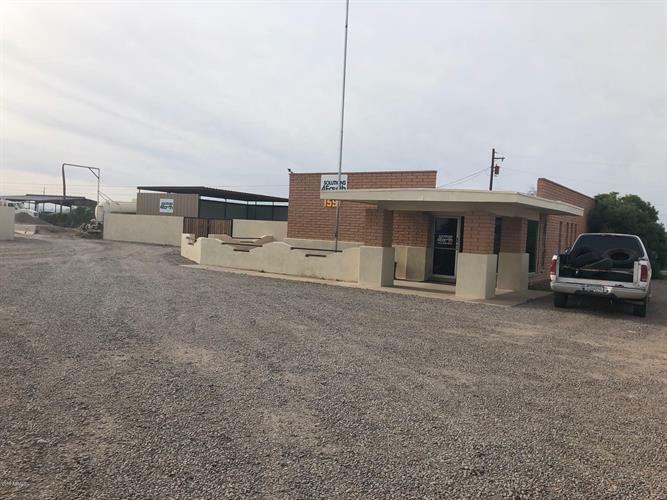 ft. office on 1.64 acres. Owner will carry with 30% down, 10 year amortization at 7%. Parcels 503-46-050, 054 and 055 are included.